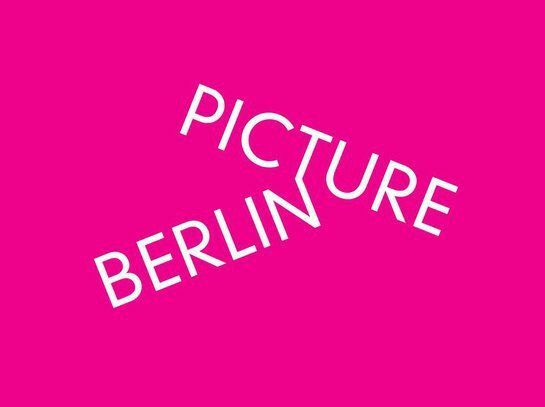 PICTURE BERLIN has collaborated with Satellite Salon to bring together this summer's ArtSience Slam - PechaKucha Style! Join us to hear 14 Artists and Scientists speak about their work! Admission will be €5 which will include a delicious light supper!